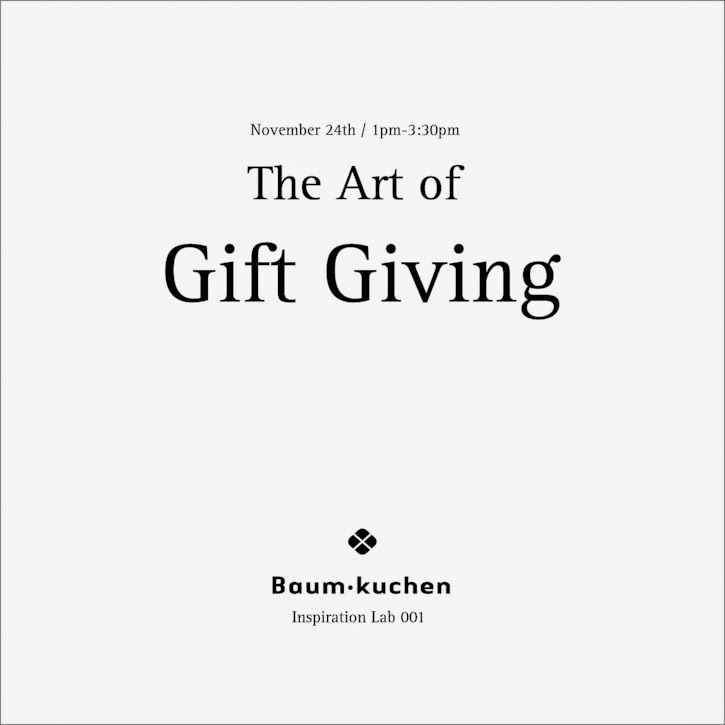 In two weeks, we will be hosting our very first Baum-kuchen workshop on the topic of "the Art of gift giving". 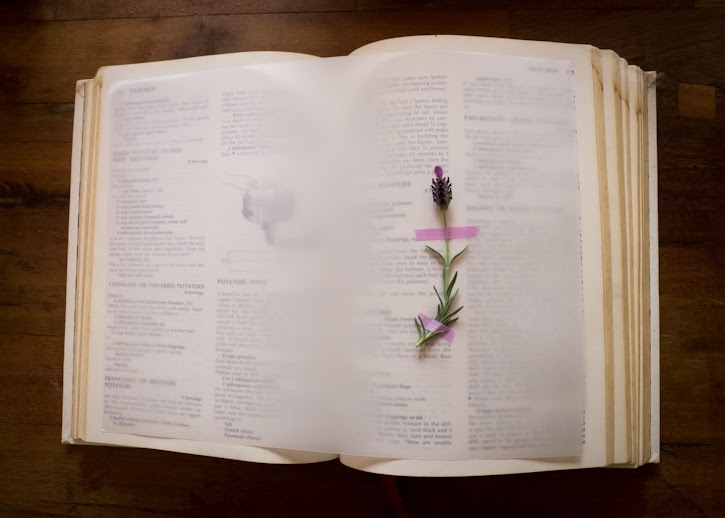 We feel so fortunate to have this opportunity to share our thoughts on this subject matter... since curating and creating a memorable experience that comes from giving and receiving a gift has been a big part of our frequent conversation! Perhaps it comes from my upbringing in Japan where people apologize for giving gift as a part of the cultural code... but Frido and I take the responsibility of giving gift pretty seriously. For one thing... we really prefer not to clutter our loved one's home with a random "stuff" because we are so careful not to add anything that is not "right" to our house. Also as a designer... it's an ultimate project to create an experience that brings smile to people we love. It's tangible, personal... and so rewarding. Over last few years... we scored high on some gifts and miserably failed on others... and through those experiences, we are starting to get a sense of what works and why. 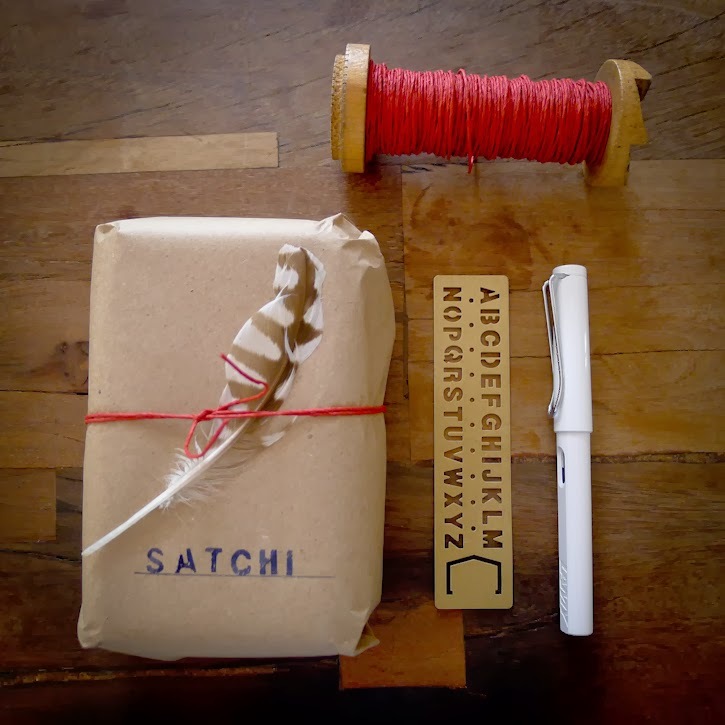 During the workshop, we will be sharing some of our insights to curate unique gifts, generate new ideas for upcoming gift giving seasons, and create a signature gift experience. Now that the workshop is around the corner, we are finalizing our agenda, putting together a collection of very special gifts to our participants and figuring out the details! There are still few spots left in the workshop so if are curious and interested in the topic, join us! 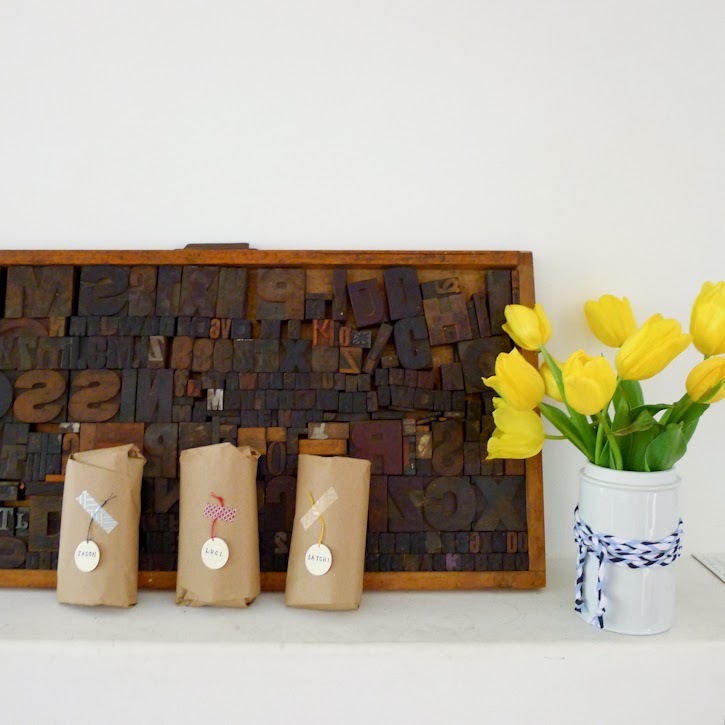 We will make sure to bring a thoughtful afternoon in the very Baum-kuchen way! You can sign up for the workshop here!